800 million do not have access to safe drinking water. That's 1 in every 9 people on the planet. Global Angels is bringing safe drinking water to over 103,000 people in Africa and Asia. 100% of every pound you donate will fund clean water projects. 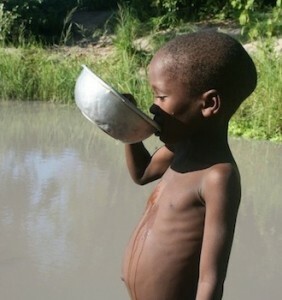 Dirty drinking water kills more children than war, HIV, malaria and traffic accidents combined. 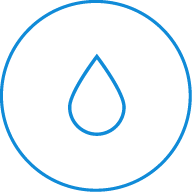 Easy access to safe water directly changes people’s lives, promotes health, raises life expectancy and lowers the infant mortality rate. Having safe drinking water encourages education and business, empowers women and young people and breaks the cycle of poverty for whole communities! Wherever Global Angels partners to provide water, the projects are always part of a community development project providing a wider range of resources, such as education, school feeding programs and healthcare. Local community groups are trained in sanitation and well maintenance giving them ownership and the skills to keep the wells operational. This approach ensures that our projects are working towards sustainability and facilitating the communities to be transformed. In Africa, it only costs £10 to provide one more person with safe drinking water for 10-20 years! In India, it only costs £1,500 to provide safe drinking water for a whole village!